Image | Formats | Tania A. Marshall, M.Sc. 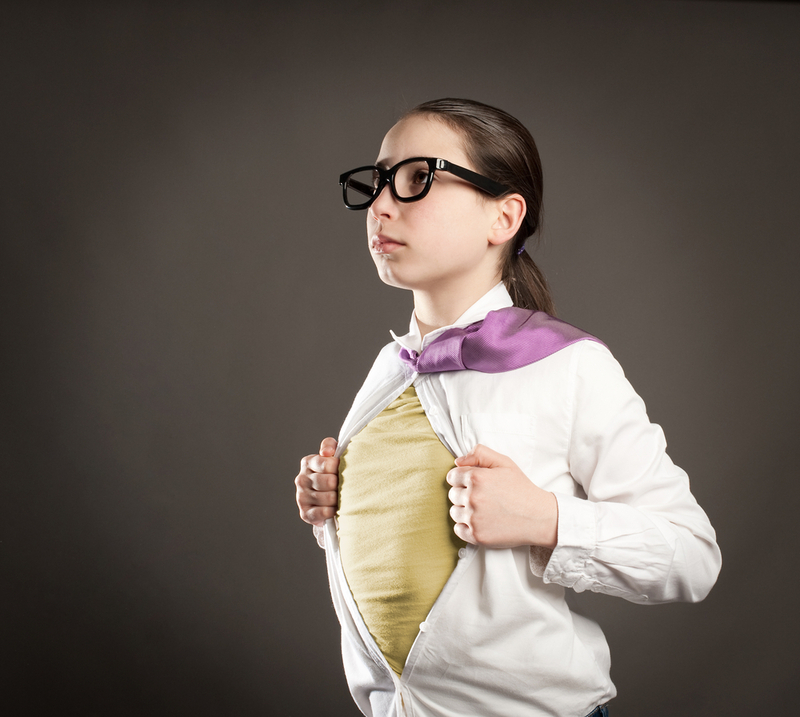 Have you ever wondered about a quirky family member? Maybe she is your partner, your mother, your grand-mother, aunt, sister, niece or even your teacher? You may have wondered why she seems “different”, ”odd'” or even “cool”? Have you ever wondered why life seems, at times, so challenging for her? She is very bright, has a superior memory and great sense of humour. She finds other people, stress, emotions and organization a challenge and she often suffers from a “social hangover”. Her peers or friends gracefully met their milestones, yet she remains perplexingly both ahead and behind her peers. You may have wondered where she disappears to at family get togethers, only to be found playing with the children or animals. She may be the “black sheep” of the family, have unusual habits and be highly intuitive. She is an Aspien, a woman with Asperger Syndrome or High-Functioning Autism. She may be a high achiever, goal-oriented, perfectionistic, and quirky. And yes, she may be your local teacher, nurse, artist, musician, actress, model, or even your doctor. An Aspienwoman may have unfinished courses or degrees or may have achieved her education later than her peers. She is very bright, however you can’t figure out why she is so disorganized or has difficulty managing her emotions or stress. She is a high achiever with a collection of asperpowers that help her reach any goal she has her mind set on. An Aspienwoman has a unique constellation of aspienpowers, super-abilities, strengths and challenges. She often feels as though she is from another Planet. If you are looking for a book on the often perplexing and unique adult female Autism Spectrum traits and characteristics, then this is the book for you. 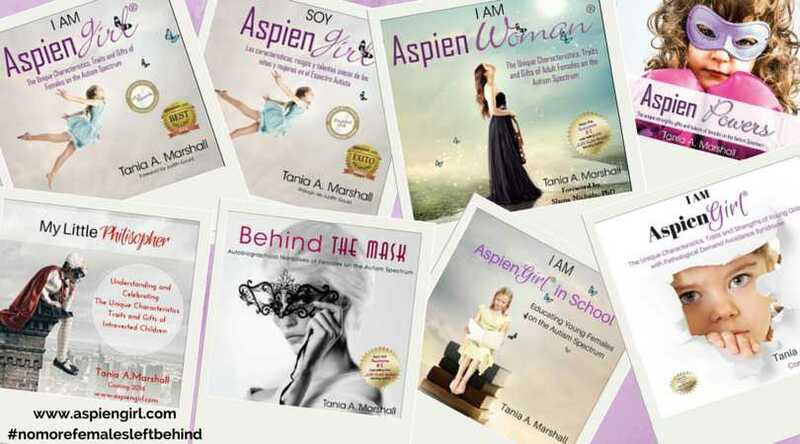 Watch for ‘I am AspienWoman™, coming soon. Q: What does “Aspien” mean? A: The terms ”Aspien”, Äspiengirl”, “Aspienwoman”, “Planet Aspien”, and it’s derivatives were recently created and trademarked. This terminology came about from years of working with females, of all ages, on the Spectrum, who most often talked about feeling different, feeling like they don’t belong and/or are from another planet, universe, time zone or era. A book series is a natural progression from my clinical work. This book series is an answer to the current gender bias and educates the reader about females on the Spectrum who are also known as “research orphans” (Klin). This book will be available on Amazon, in E-book and on http://www.aspiengirl.com (under construction). Each book includes a list of characteristics, traits, strengths and challenges, a table, and more! The first book in my series is entitled “I am AspienGirl: The unique characteristics of young females, with Asperger Syndrome”, coming soon! Tania Marshall 2013. All rights reserved. Duplication, in whole or in part, is explicitly forbidden. AspienGirl™ and Planet Aspien™ are registered and trademarked names. Thank you. 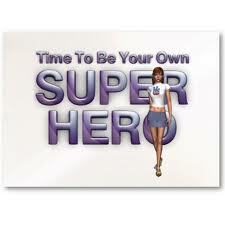 Be Your Own Superhero with AspienGIRL™ Coming Soon! AspienGIRL™ and her crew, from Planet Aspien™, are a revolution. Aspiengirl and Aspienwoman are an identity, a place, a group, a unique tribe. A revolution designed and determined to change language; to change how girls and women with Asperger Syndrome are viewed and to give Aspiens everywhere a sense of hope and empowerment. Planet Aspien™ is an other-worldly place, a place that disseminates information about the female profile, about positive traits, about Aspienpowers©, offering strength-based advice, tips, resources, support and interventions across the lifespan. AspienGIRL™ even writes books! AspienGIRL™ and her team promote the positive characteristics, abilities, talents and strengths of girls and Women with Asperger Syndrome or Autism. Her mission is to teach inhabitants of Planet Earth about the Superpowers of Aspiengirls™, with a little humour thrown in there too! Our view is that Aspiens™ are not better than NT’s or vice versa. We just have different operating systems! 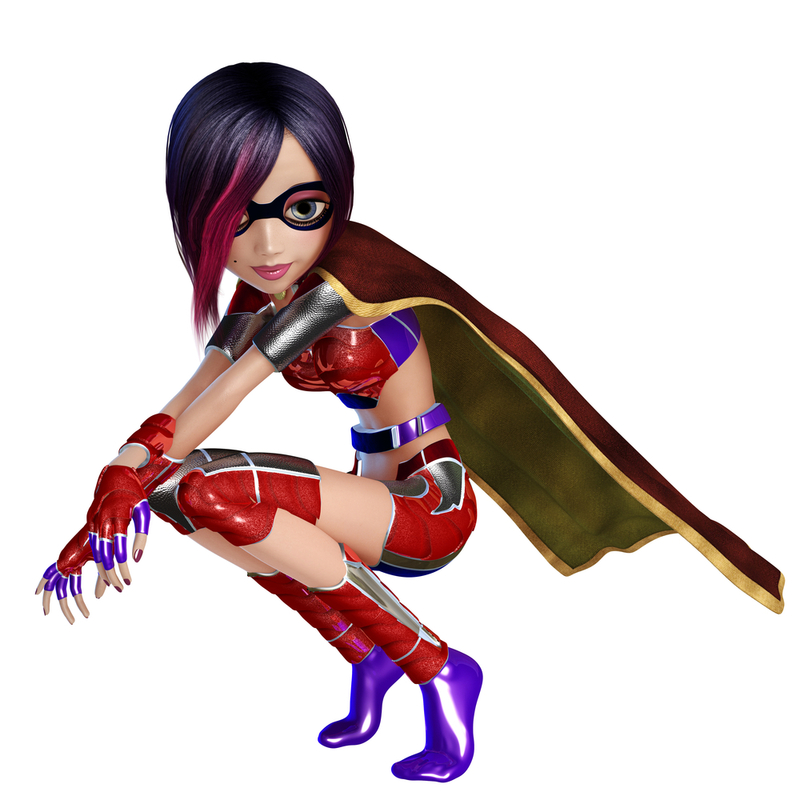 I Am AspienGIRL™ is a truthseeker, knowledge craver, sensitive introvert, with superpowers galore. Offering advice, support, FAQ Q and A’s on female traits. From Planet Aspien™, I AM. Go AspienGIRLS™ everywhere! AspienGIRL’S™ first two books, available individually or as a set, are due for release in December, 2013.